Game journalism — using games to inform audiences about current news events — has become an established form. 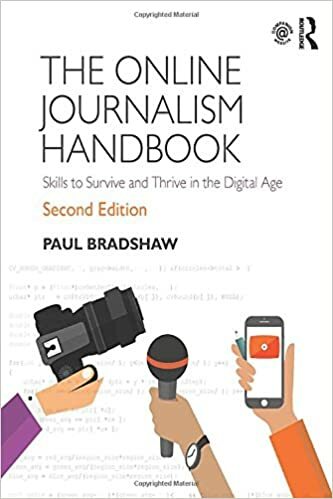 But few games are created to simulate the experience of journalists themselves — and even fewer still are launched while the author is still a student. In a guest post for OJB, Sania Aziz spoke to Turkish journalism student Ömer Furkan Aktaş, the creator of one such game: Ethics: Journalist’s Way. The game puts the player in the shoes of a journalist working for a media company in the fictional country of the Shaodor Republic (although all the names and characters in the game have English names). The journalist is assigned tasks by his/her editor, and then has to choose between two opposite options by swiping right or left. But there is a dark side to the game: nobody can really “win”. There are only two options to choose from in any given task, and morally, both options may seem like the wrong thing to do. As if there was not enough pressure on the journalist already, things take quite a turn when the journalist’s wife threatens to leave him. Aktaş laughs when I ask about this point in the game. The game was created using Unity 3D, a game engine that uses C++ and C# and can be used cross-platform on mobile, desktop, console, and web plugins. “Nowadays it is easy to learn any software,” says Aktaş. But the game wasn’t just a technical challenge: Aktaş says he read stories from many countries as part of his research for the game. 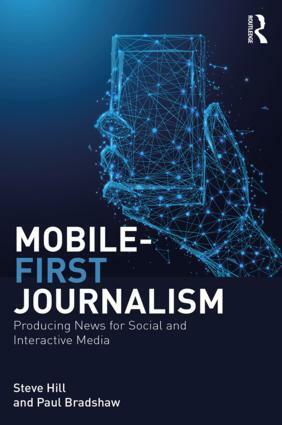 When it comes to most game journalism money is a key issue: most journalists do not have the adequate finances and resources to develop game apps, and those organisations which do must justify the investment carefully. But Aktaş created the game without any budget. “That’s why I asked my friends for help, but this was not a request for money. The app sells for $0.99 in the Google Play Store. Could a journalist be able to raise finances using game apps and other technology? “This is unfortunate,” says Aktaş. “It’s very difficult to sell because I don’t have the budget to do advertising. It has been a tiring experience for me. Still, Aktaş feels comfortable with games as a genre. And Aktaş doesn’t believe that games trivialise the subjects of their stories. “They don’t trivialise the problems of persecuted and misunderstood people, because as a gamer I have played a lot of games. [and] I was upset or rejoiced about what characters were experiencing when playing. I could empathise with them. My game is also meant to lead people to think. This entry was posted in online journalism and tagged Ömer Furkan Aktaş, ethics, game journalism, Sania Aziz, Unity 3D on March 8, 2019 by Paul Bradshaw.